May 1997 of the British Magazine, Practical Classics. 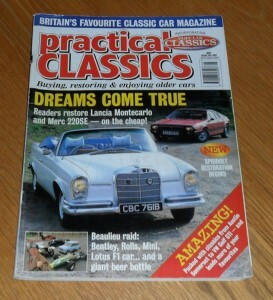 The cover feature of this issue is the Mercedes 220SE. 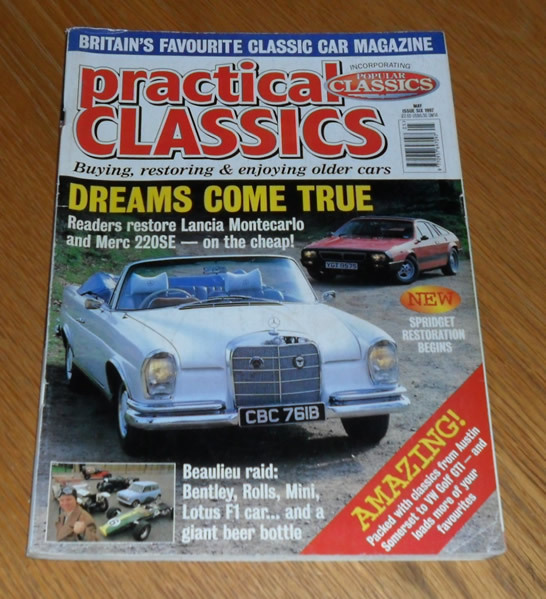 Other articles include items on the Lancia Monte Carlo, Ford Granada, Porsche 356, and many more.